Alonya grew up in Scottsdale, Arizona where she pursued medical assistant training while still in high school and graduated from both simultaneously in 2012. Over the next few years, she worked with doctors in a family clinic in Wyoming as well as with a number of medical specialists in Cardiology, Pediatrics, OB, and Occupational Medicine. 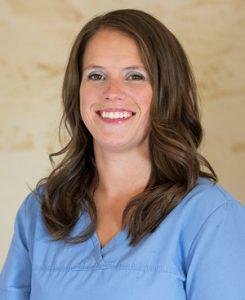 Alonya lives in Elko, NV and has been with the clinic since it opened in 2014. Alonya also enjoys hiking, walking, and swimming in her free time. A+ Medical Assistant, Mindy Brown, helps collect information and run the patient lab test required to help our providers diagnose and treat patients. 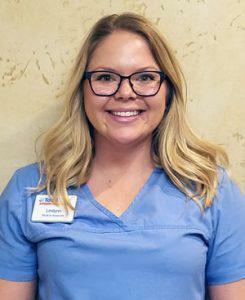 Mindy received her Medical Assisting training through Everest College in Utah and soon after, took a position in Salt Lake City as a chiropractic assistant where she helped with both front desk and back office duties such as scheduling, assisting with therapies and taking x-rays for 8 years. In her spare time, Mindy and her husband, along with their two children, love to venture outdoors and spend time together. 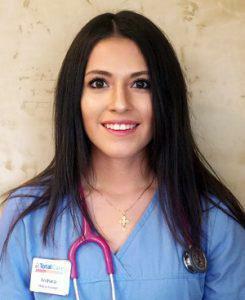 Andriana Sandoval’s duties as an A+ Medical Assistant involve answering phone calls and assisting with patient documentation and administering procedures like injections, blood draws and lab work, vital signs and temperature checks among other tasks. Andriana also serves in the Army National Guard offering her range of medical skills where needed from basic military first aid to emergency situations in the field. When off duty, Andriana enjoys her free time playing softball, basketball and working out. 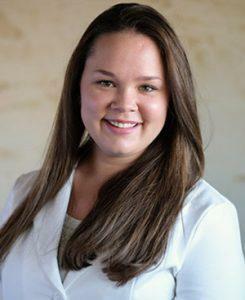 A+ Medical Assistant, Leslynn Depoali, welcomes customers to our clinic and ensures they have a quality care experience. She assists A+ Providers with gathering vital signs and also assists with running labs and administering other procedures. Leslynn holds an Associate of Science degree and is a Certified Nursing Assistant who is also certified in Basic Life Support. She has prior experience having worked as a radiology technologist assistant and is currently working towards her Associate Degree in Nursing. Leslynn relocated from Reno to Elko and enjoys rodeo in her spare time.